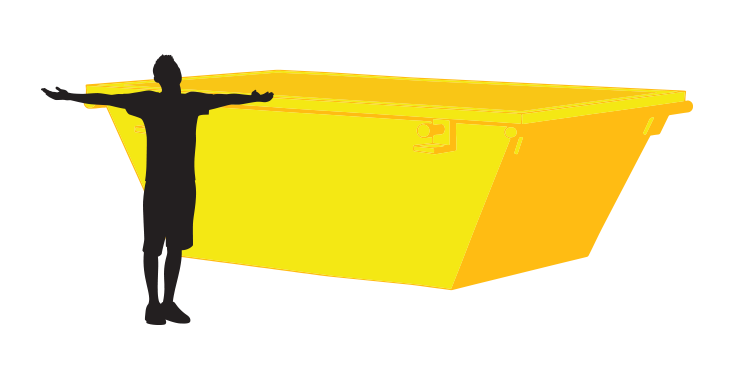 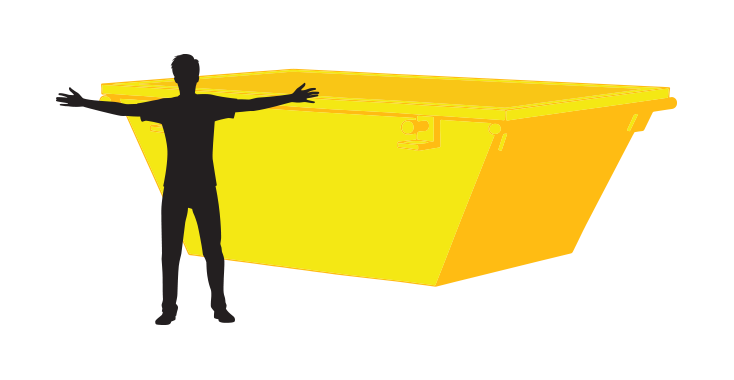 Skip bin sizes are always explained in cubic metres. 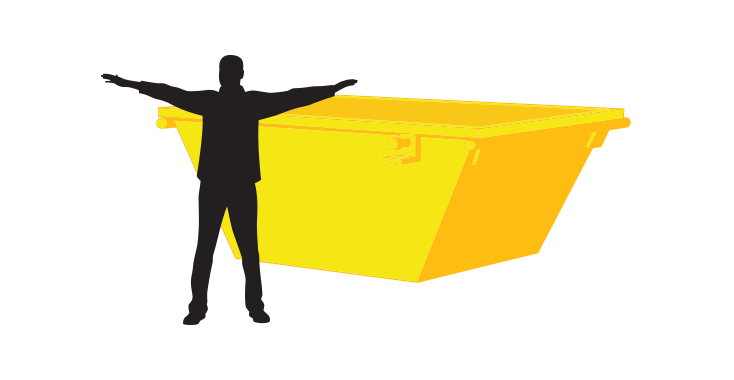 We know it can be tough estimating the right bin size for what you need, so we have provided a useful guide and sizes of each bin for you below. 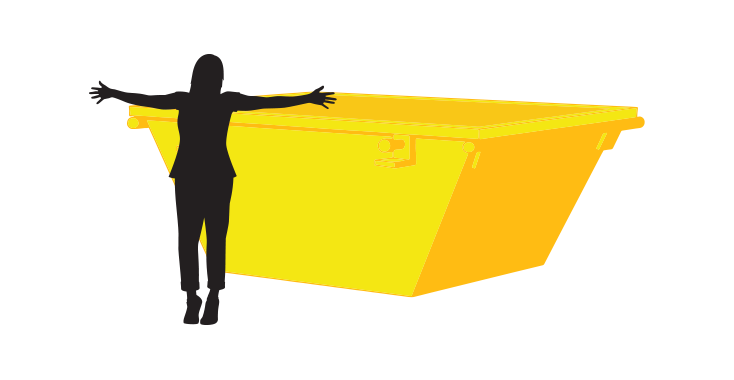 If you are unsure give us ring, we’re here to help. 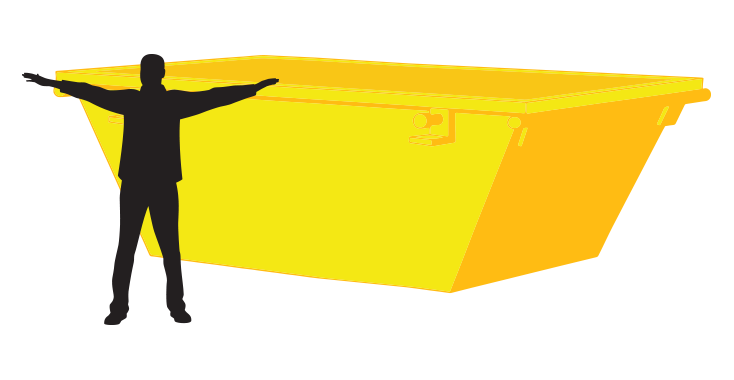 *Conditions apply – all prices above are for general household waste, no bricks, concrete or dirt.